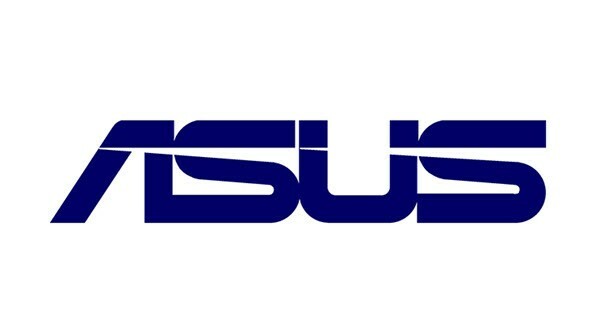 Are you using an Intel-based Android smartphone or tablet? If yes, are you searching for an easy way to connect your device to a Windows computer? If yes is your answer again, then you are in the right place. 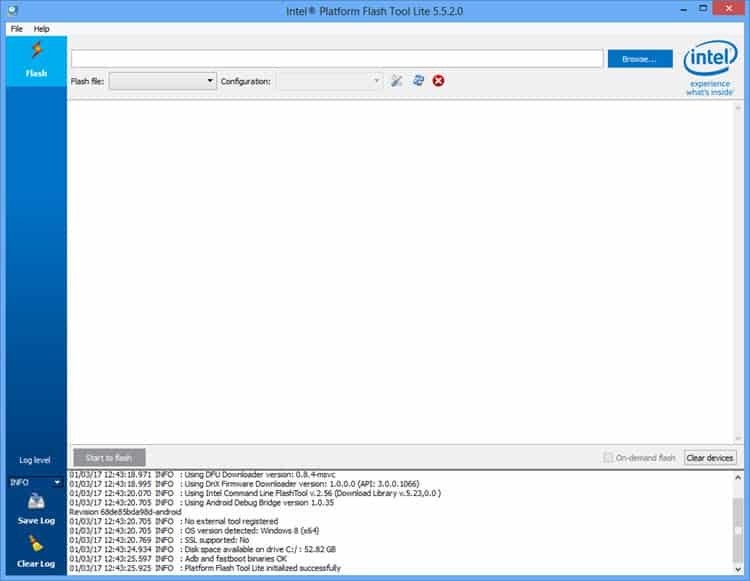 Download and Install Intel driver from here to successfully connect your device to a PC or laptop computer. 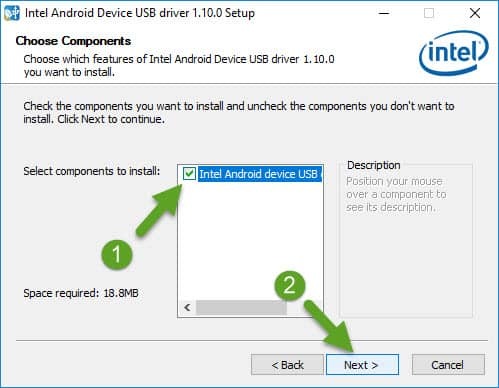 By following the instructions given here, you will be able to install Intel USB driver on your computer. 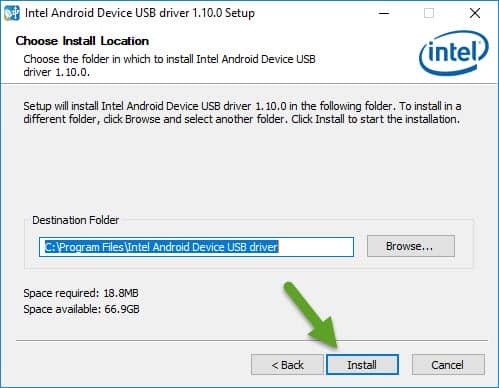 Once you install the USB driver, you will be able to connect your Intel-based smartphones and tablets with your Windows computer. If you can’t understand this video tutorial and if you would like to get more instructions, then continue reading. 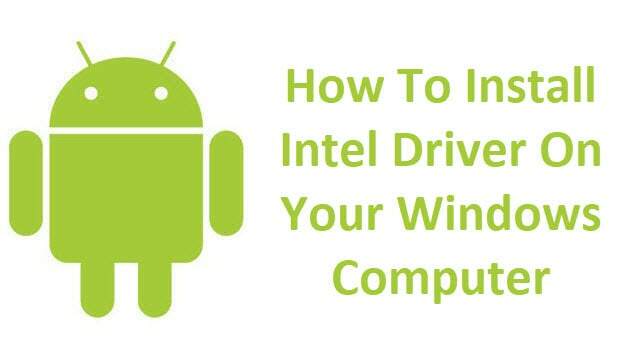 Step 1: To get started, download Intel driver file and extract it to a folder on your computer. Step 2: Now click on “IntelAndroidDrvSetup.exe” file to launch the driver installation wizard. 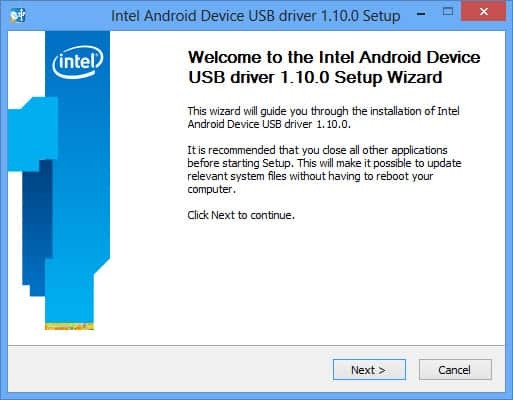 Once you click on the .exe file, you will see the Welcome to Intel Android Device USB driver Installation wizard window. Click on “Next” to proceed. Step 3: In the next window, you will see the Intel’s License agreement. 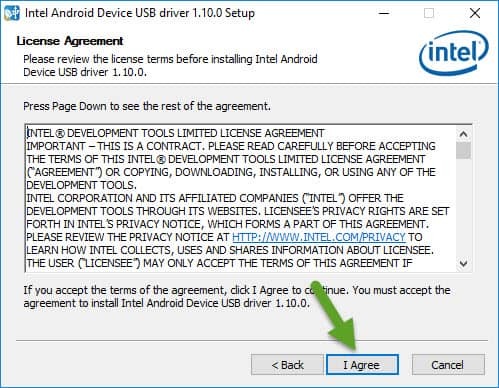 Click on “I Agree” to continue with the installation process. Step 4: Now you will be asked to choose components to install. 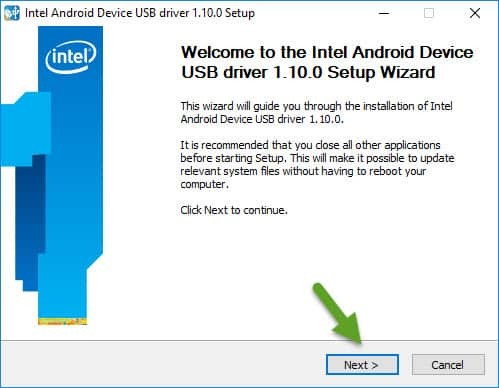 Select “Intel Android device USB driver” and click on “Next“. Step 5: Next, you will be asked to select the “Install Location“. Leave everything as it is and click on “Install“. Step 6: Once you click on “Install“, the install procedure will begin and it will take a minute or two to get completed. 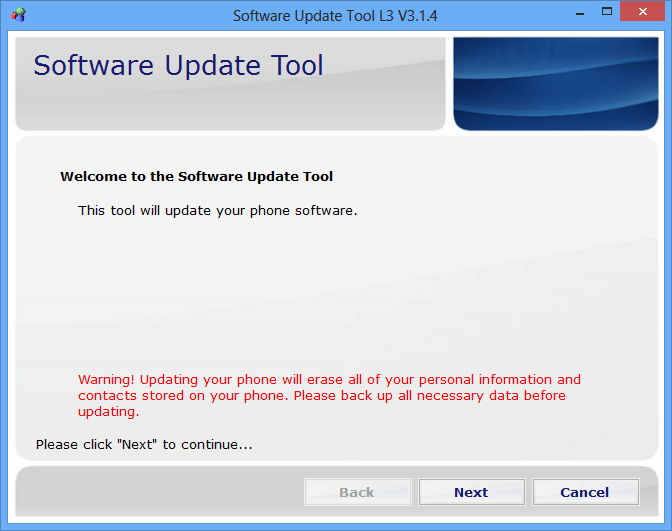 Once it does, you will see the “Intel Android device USB driver is installed successfully” pop-up message. That’s it. Now you have successfully finished installing Intel driver on your Windows computer. From now on, you will be able to successfully connect your Intel-based Android device to your PC or laptop computer. If you encounter any issues while following this installation tutorial, do let me know via comments.